Modern websites of firm´s strategic partner ČERVA EXPORT IMPORT, a.s. as well as web of CZECH GASTRO GLASS offers full range of protective tools and selling glass of high quality. Relatively intricate collage is a significant element of this web. Byzhradec village - region Rychnov n. Kn. 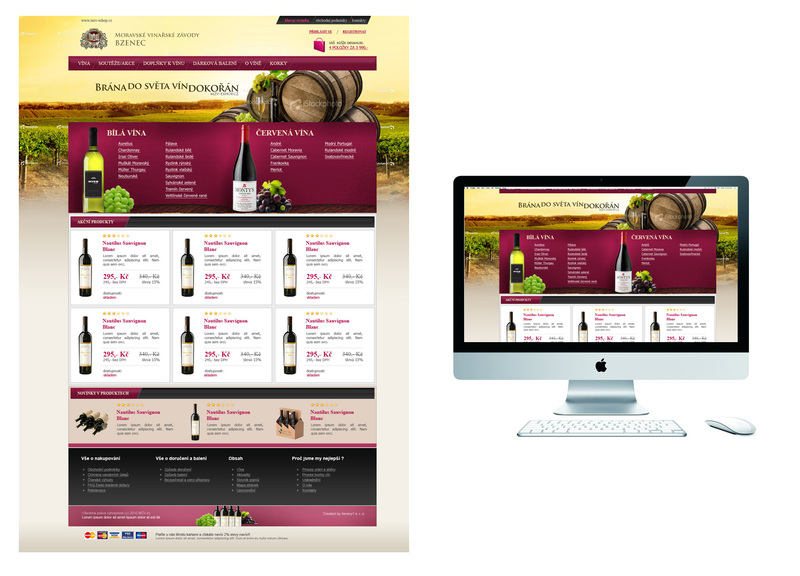 Simple and well-arranged webdesign for village Byzhradec. It is based on an editorial system with the possibility of continuously complementation the content through administrative interface. 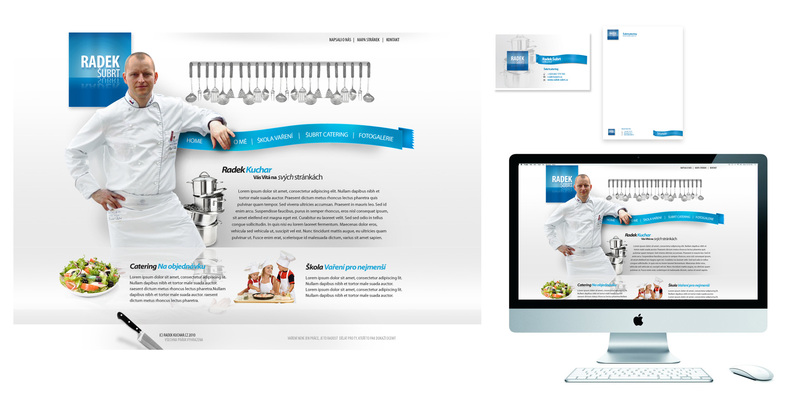 Conection of fresh design and modern web technologies. 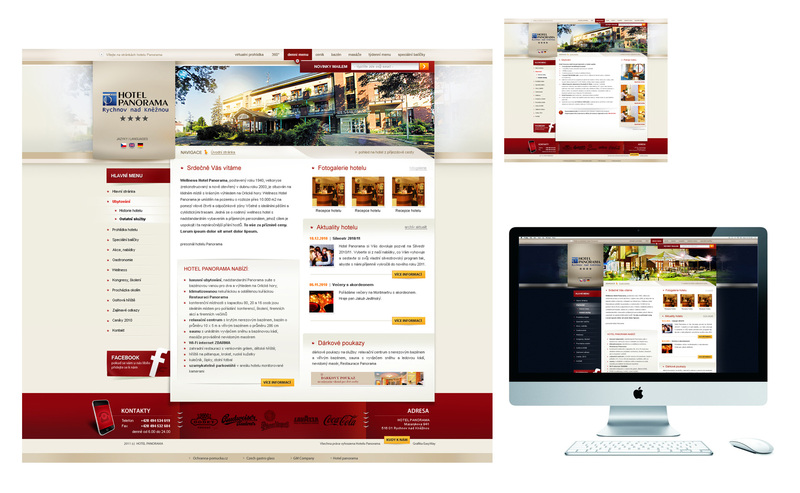 Our company easyweb - snadnyweb.eu created websites for one of the best czech hoteliers. It is created in two coloured versions changing according to time day period. This chic modern design makes the web transparency and user-friendly.